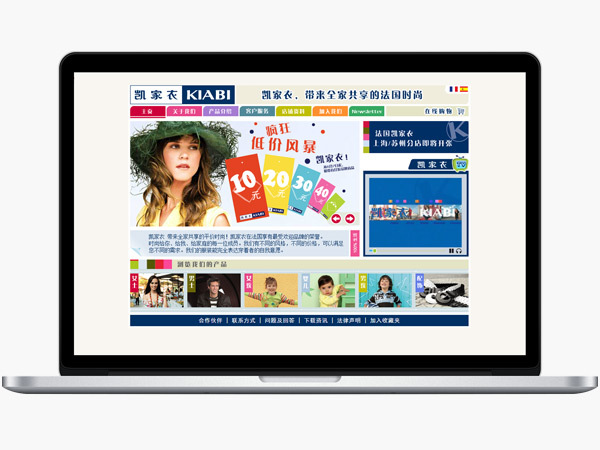 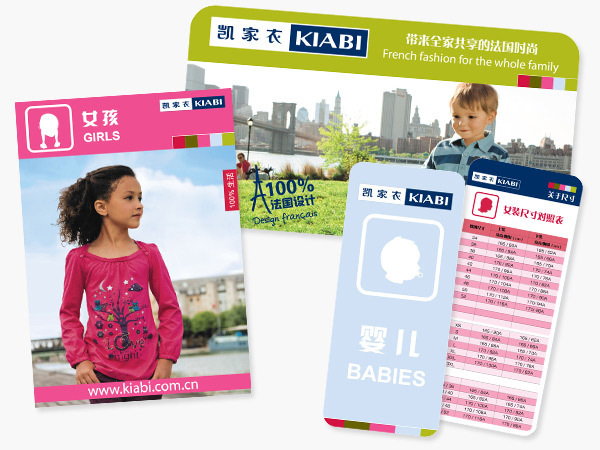 Creation of Chinese website of Kiabi, including FLASH catalogue, video platform and full content management system. 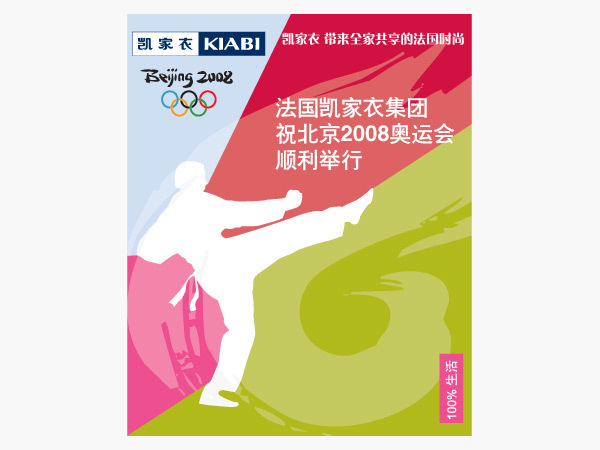 Design of Kiabi Beijing Olympic Games marketing and POS campaign. 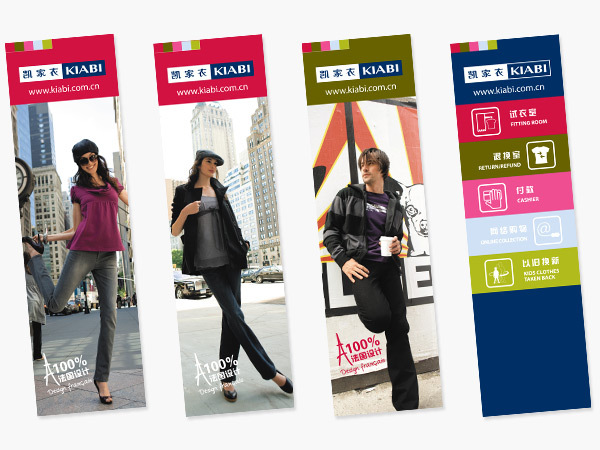 Kiabi is a French mass-market fashion brand.